Investor Alert! 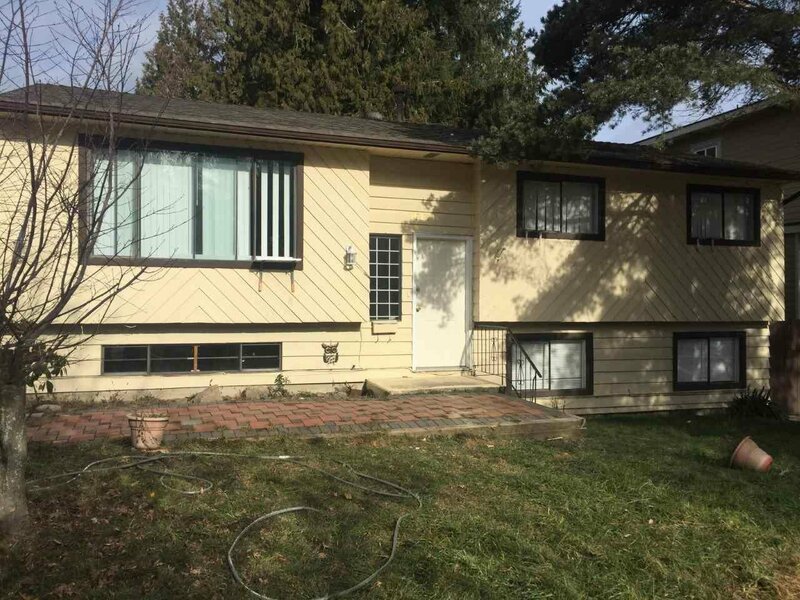 Or Build Your Dream Home*** Well kept home located in Quiet neighborhood and has two bedroom suite which is a great mortgage helper and another room for up stair use. Perfect for first time home buyers. Walking distance to schools and transit. Please call to book your tour of the property.